Funky Giraffe Review & GIVEAWAY!!! Today, to celebrate the imminent arrival of The Royal Baby, we have yet another fabulous giveaway for you!! 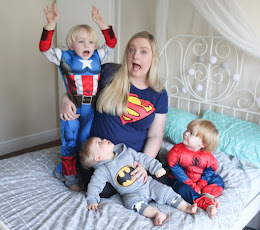 I was recently lucky enough to be able to sample some of www.funkygiraffebibs.co.uk's fabulous ranges of bibs and I have to say, I was very impressed! I was sent three super cute bandana bibs for Tyne to try. Now I have to say, before having Tyne - I was actually rather anti-bandana bib. I know, I know...controversial as they are so popular and on trend! 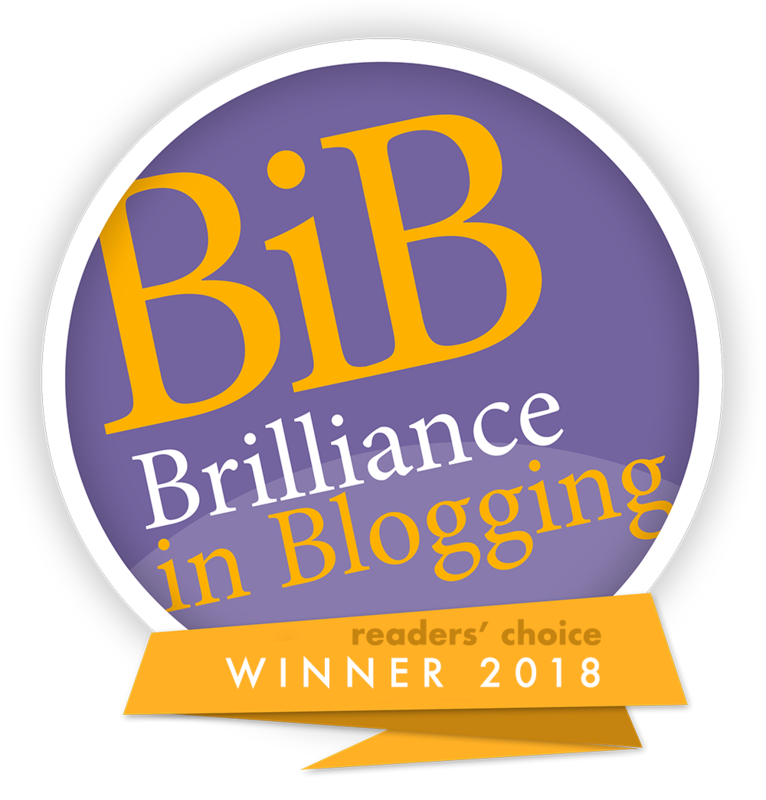 But what can I say - I'm quite a traditional Mummy and I always thought I just preferred regular bibs and didn't really see the appeal of bandana bibs. I thought they made babies look like mini cowboys! 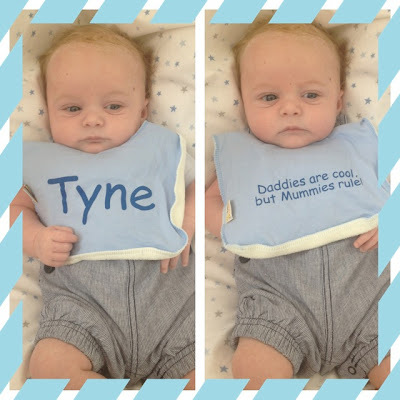 However, recently Tyne started teething - and once he did, I soon realised just how much of a lifesaver bandana bibs can be!! Regular bibs are perfect for wearing during a feed - they catch the milk, they're the perfect length for mopping up excess milk, and they are comfortable enough to wear for the 10 minutes it takes to finish a bottle - but anything past that time and it becomes apparent that normal bibs are annoying Tyne, as he starts to tug at them and they look more and more uncomfortable. The bandana bibs are much less intrusive and don't bother him at all - they are super-soft and absorbent, but they aren't backed with irritating plastic and they are perfect for their intended use - to simply catch the excess drool that Tyne is producing and stop it from making his tops all soggy! 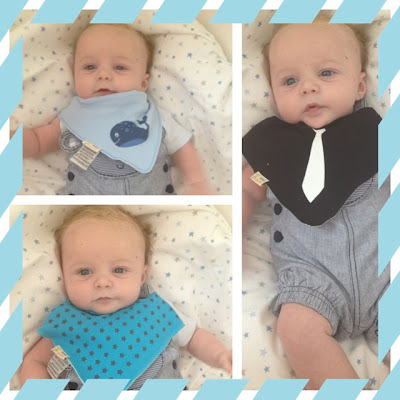 What I love most about Funky Giraffe's range of bandana bibs is the sheer volume of choice! There is a HUGE selection of bibs available, I love matching Tyne's bandana bibs to his outfits so I like to have a big choice of colour available. The bandana bibs are available to purchase from Funky Giraffe from just £4.00 for one - though the more you buy, the lower the price goes - so you can get 5 bibs for just £11 which I think is a real bargain!!! You can even have your bibs personalised! I was so impressed with the speed of delivery, they arrived in just two days time! Again, the quality of the bibs was great and the personalisation detailing was lovely. My only critique would be that the packaging was a bit plain, as I do think nice packaging really makes a difference when considering using a company for sending gifts - but this is only a minor flaw, and the products themselves are fab!!! So would you like to try Funky Giraffe's products for yourself?! Funky Giraffe have been extremely generous and are giving Sparkles & Stretchmarks readers the chance to WIN some of their fab products! 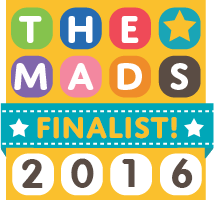 GRAND PRIZE - 5 standard bandana bibs of your choice, one pair of moccasins, and one pair of baby socks! RUNNER-UP PRIZE - T shirt and one pair of baby socks! To be in with a chance of winning one of these prizes, just fill in the Rafflecopter form below. my email is anna@marikar.net i love funky giraffe bibs! These bibs are great, I love the bib with the tie on! 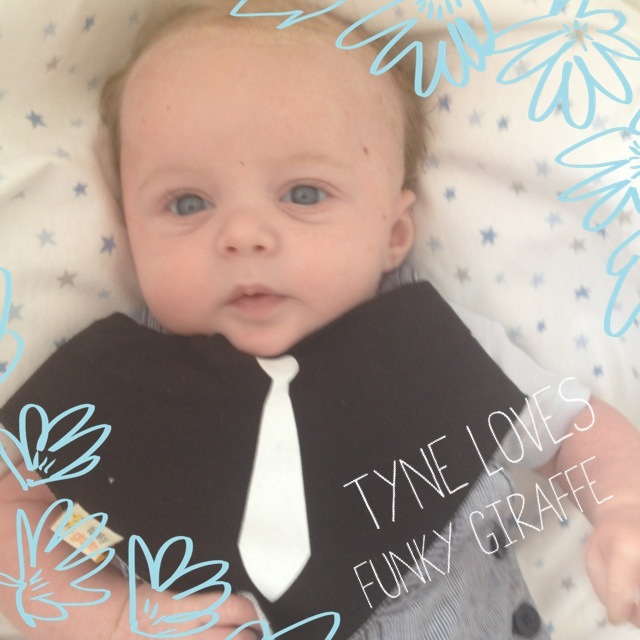 I love Funky Giraffe - love his Tyne/Mummy/Daddy bib too! I love the slogon on wee Tyne's bib!